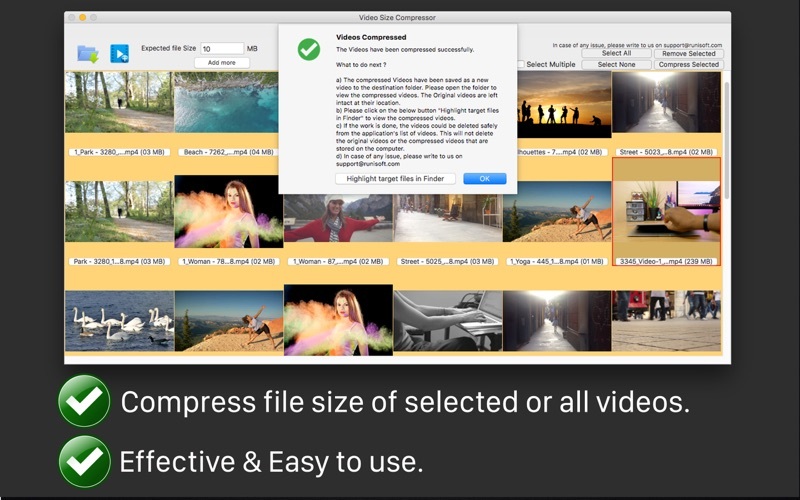 Video Size Compressor reduces the file size of a video to an exact size without clipping any part of it.For example, if there is a Video of size 250 MB . The application could reduce the size of Video to 100 MB,150MB ,50 MB and etc. In order to use the application, just specify the size of the video in MB that you want to achieve and it will compress the video to that size. 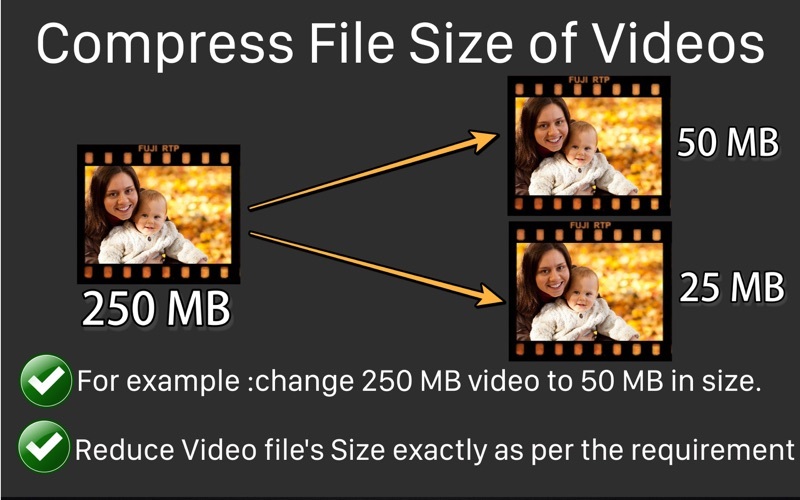 There are various places where reducing the Video size helps.For example, in emails the attachment sizes are limited to 25 MB.In such cases the large videos could be compressed to 25 MB and sent across emails. Smaller sized videos also help to upload them to a website and could be transferred easily using file sharing services and pen drives.If you are a website owner, you could offer different sizes of the same video to your customers.This will help them to download the video as per their requirements. The compressed videos also help to save the space on phone, harddisk or the pen drives wherever they are used. 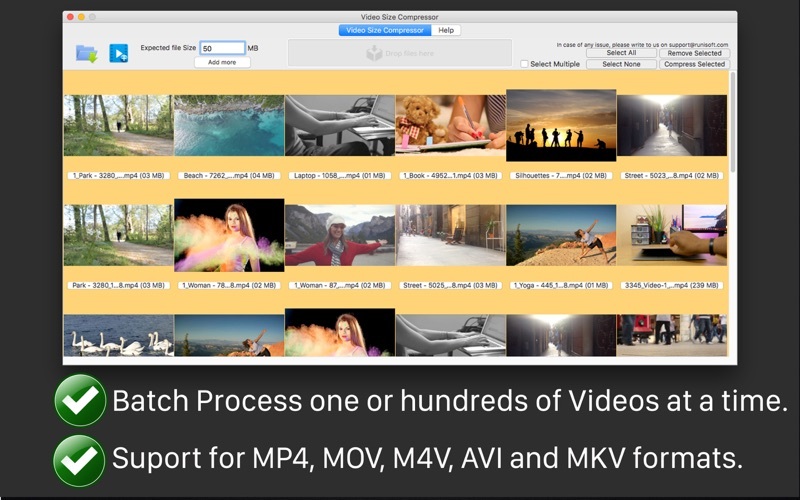 If you have many videos to compress, the batch processing lets you select all of them at once. They will automatically get processed one after the other and saved on your computer. The application also offers to save multiple sizes. 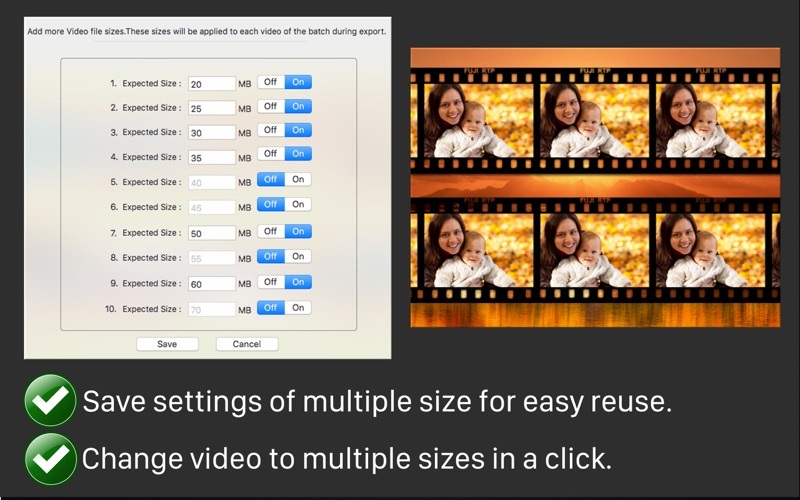 Using this functionality you could specify multiple sizes for videos and compress a video to various different size on just click of a button. 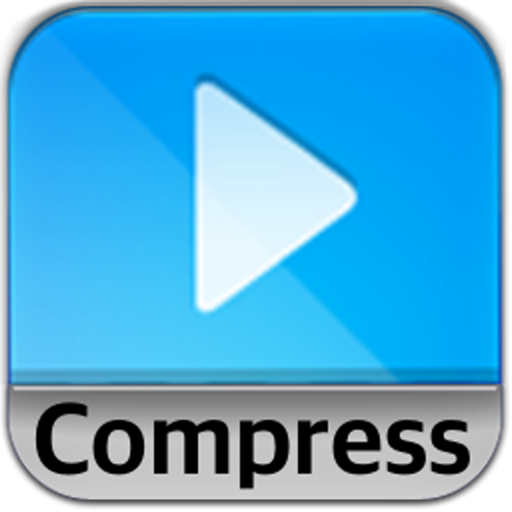 For example : At one go, you could compress a video of 250 MB to 50 MB,100MB,150MB and 175 MB. The application saves the settings so that the same settings could be reused next time.